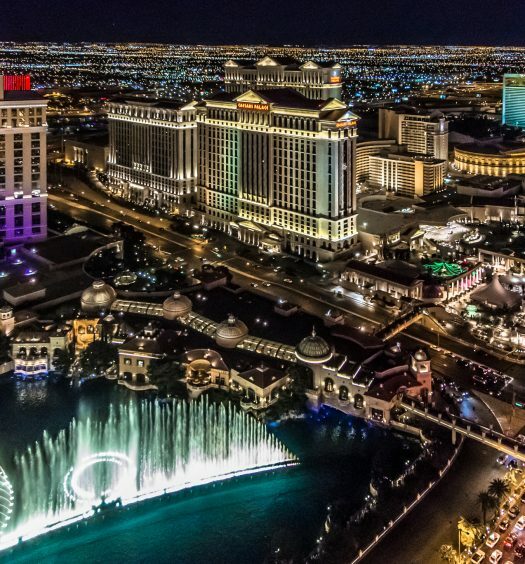 Everyone dreams of hitting the jackpot in Las Vegas, however for most it’s just a dream and usually the opposite happens and the player walks away with less than they came in with. 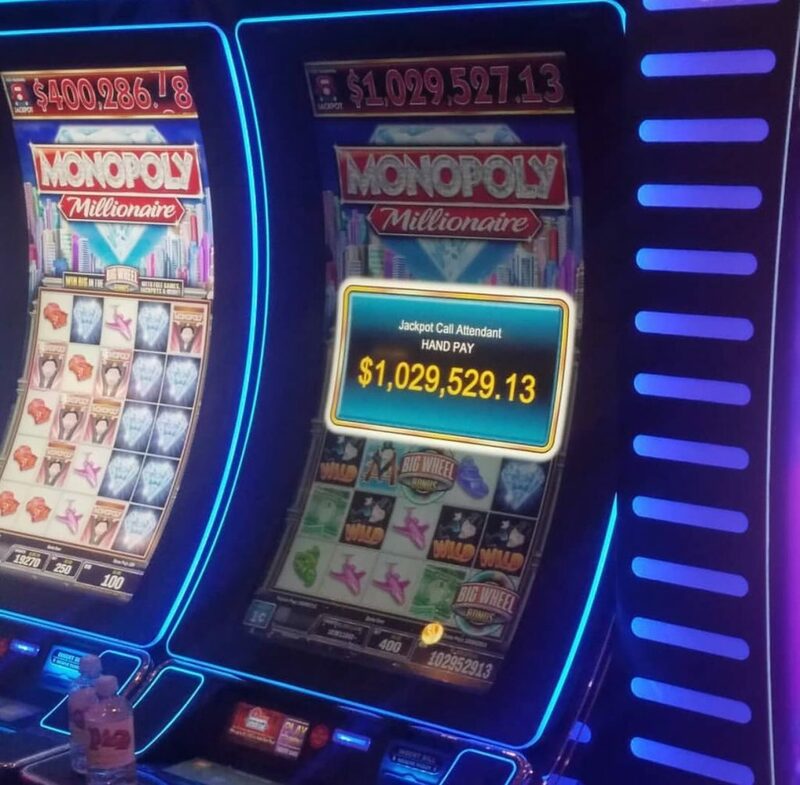 For one lucky Hawaiian tourist who decided to play the poker slots at the Plaza Hotel and Casino in downtown Las Vegas, managed to strike it big on St. Patrick’s Day by hitting the millionaire jackpot. The winning pull netted the lucky tourist with $1,029,529.13. Officials at the casino told news channels that the jackpot was won in under five minutes of playing the slot machine. It’s hard to fathom winning a multi-million-dollar jackpot once, but one guy won it twice.  Elmer Sherwin, 76 years old, is one of few people whom have won the Megabucks Slots with a winning of 4.6 million dollars in his first win at the “The Mirage” in the year 1989. 16 years later, he also won the Megabucks Slots again with a win of 21 million dollars. 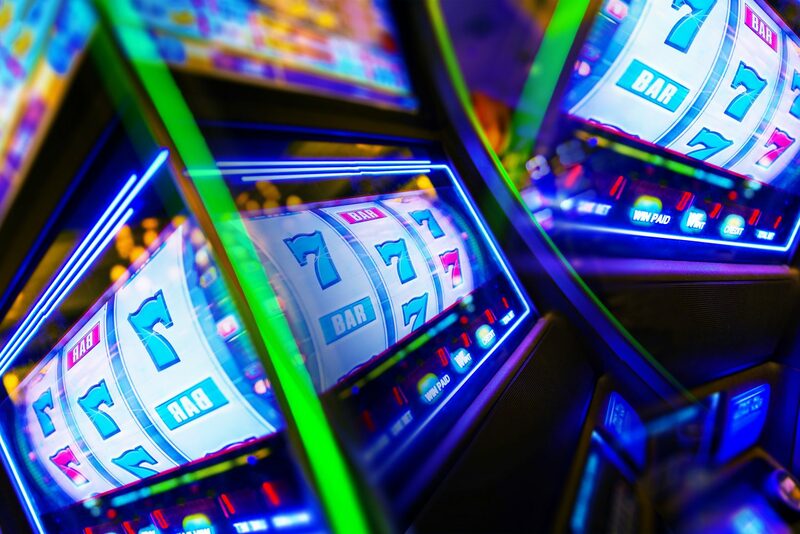 The chance to winning the jackpot is 1 in 50,000,000 and mathematically speaking in order to win the Megabucks twice, someone would have to play 2,500,000,000,000,000 spins that’s a whopping 2,500 trillion spins! Amy Nishimura, 71 years old, from Hawaii on her yearly vacation to Las Vegas for her Christmas Eve birthday to play the same machine, her machine and won 8.9 million dollars while playing Megabucks slot machine late Monday morning at the Fremont hotel. She played for 3 hours with less than 100 dollars to start in the machine before her big win of nearly 9 million dollars. A security officer held Nishimura’s blue-denim purse for her as she raised a giant check for $8,919,598 over her head. 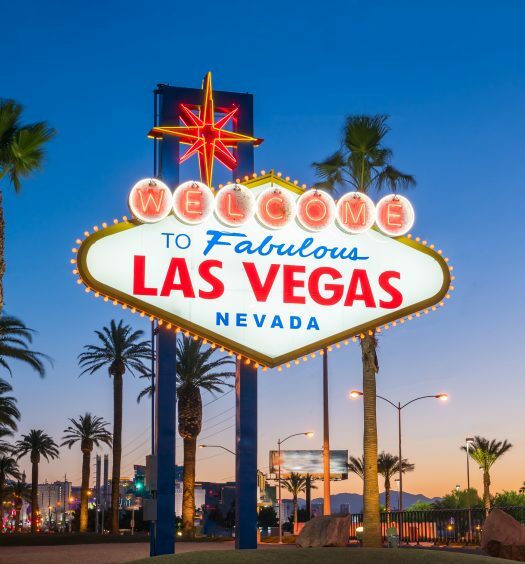 An anonymous man aged 25 years old from Los Angeles came to Las Vegas for a basketball game, to pass time he went to the Excalibur Casino and left with one of the biggest Vegas pay-outs of all time worth more than 39 million dollars! Some winners wish to remain anonymous, making sure what happens in Vegas stay in Vegas. Others don’t mind sharing their good fortunes. Kerry Packer, an Australian billionaire this was just another high rollers adventures. Packer won somewhere between 20 to 40 million dollars in Baccarat and blackjack at the MGM Grand. Rumour has it that he tipped a doorman a whopping million dollars that night. Unfortunately, Packer’s luck runs out 2 years later when he lost 28 million dollars at the London casino. In the Palace station hotel, an older woman won 680 thousand dollars on The Wheel Of Fortune machine. Instead of cashing out the woman decided to spend her winnings on Vegas machines. A few months goes by and she won over 27 million dollars in the megabucks jackpot.